In Forlimpopoli the 14th edition of the event: nine days of meetings, tastings, shows, flea markets, concerts, thoughts on food. Tastings, shows, concerts, meetings-all this and more at the Festival Artusiana Forlimpopoli 19 to 27 June 2010, the event with which, since 1997, the city of Ravenna pays tribute to his illustrious fellow citizen, Pellegrino Artusi, author of the famous cookbook "The science of cooking and the art of eating well." The focus of the festival of Artusiana is the attention to food, not only as a treat for the palate as well as a cultural and social thinking theme, in the center of a well-established tradition that proposes a formula that alternates between 150 laboratories and tasting appointments, and 20 meetings focusing on food culture, more than 50 shows of all genres (theater, cabaret, concerts, street performances, and much more) and 30 restaurants set up specially for the festival that join the ones already active in Forlimpopoli. A complex event that takes place at night in the center of this town that this last week of June turns into a real "city to taste"; the central space which will host the series of events will be Casa Artusi, the first cultural center devoted to domestic Italian cuisine, opened June 23, 2007. Here will be held the most important meetings, including the opening conference, titled "Cooking at home, writes of women”, dedicated to the link between recipes and stories, memories and passions, and women who endorse this and give shape to the history. 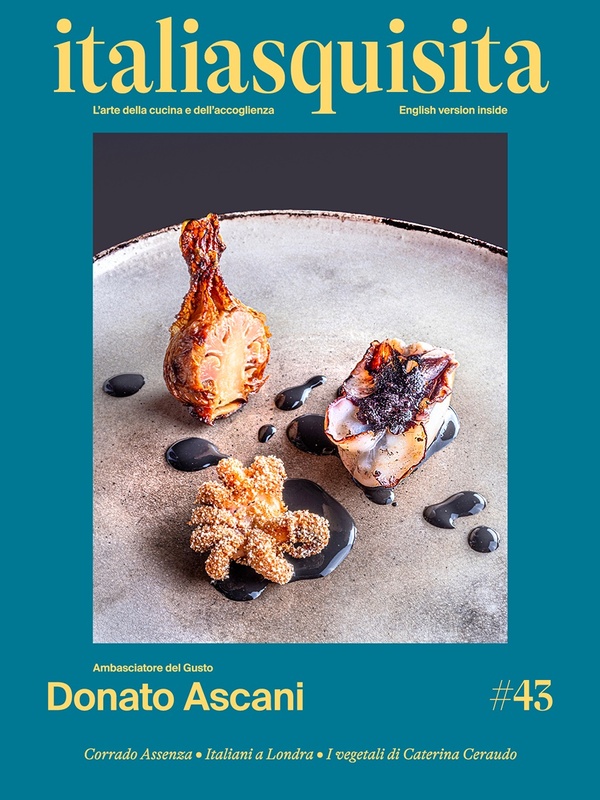 Among the guests who will speak in the meetings scheduled during the event: the great chef Massimo Bottura, the writers Massimo Montanari and Gian Luigi Beccaria, the journalist and writer Stefania Aphel Barzini and many others.